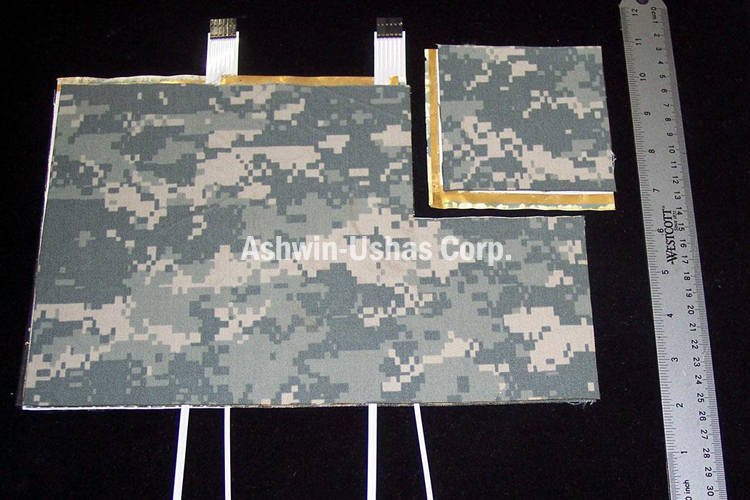 Electro-Osmotic Water Vapor Transport Across Membranes | Cutting Edge Technology | Ashwin-Ushas Corp. | Ashwin-Ushas Corp. Revolutionary technology allowing for active transport (i.e. pushing-out) of water vapor from inside a garment to the external environment, to reduce humidity and increase comfort, while simultaneously blocking all hazardous liquids and vapors from entering the garment. Ideal for those heavily-suited-up soldiers working in a chemical warfare agent threat environment, or suited-up industrial workers working in a highly toxic environment. 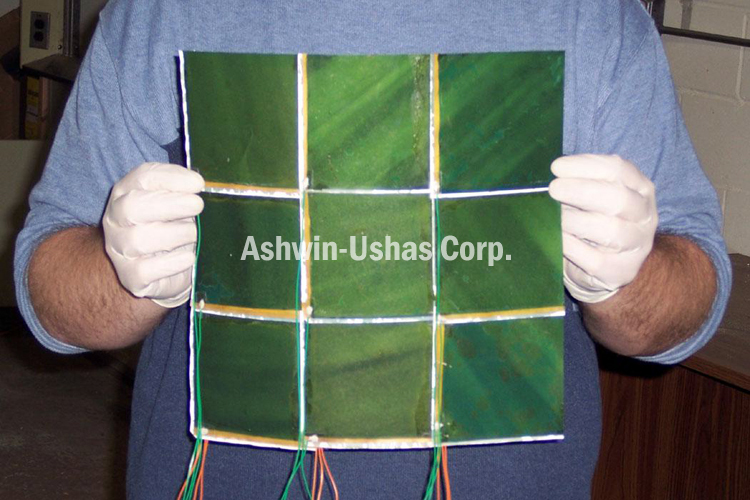 Uses Smart, Functionalized, Conducting-Polymer (CP) Microporous Membranes. Active transport of water vapor across the membrane (vs. passive, e.g. as in GORE-TEX® membranes). Accomplished with a small, applied DC voltage. Membranes remove internal humidity while simultaneously protecting against hazardous substances such as toxic gases and chemical warfare agents (CWAs). Successfully tested against actual (live) CWAs. Use the electro-osmotic effect. First such demonstration of active, electro-osmotic, vapor transport. Very high rate: 3,706.7 g-m2d-1. Compare with the highest rates previously reported for passive membranes, 984.8 g-m2d-1. Very low power consumption: 0.15 W/m²; low voltages used, +/- 6 VDC. Efficient humidity expulsion from the inside of a uniform while simultaneously protecting against hazardous substances, thus providing much greater comfort while operating in chemically hazardous environments. Active transport of water vapor across the membrane (vs. passive, as in GORE-TEX® membranes). Accomplished with a small, applied DC voltage. Simultaneously protect against hazardous substances such as toxic gases and chemical warfare agents (CWAs). Successfully tested against actual (live) CWAs, including GB (Sarin), HD, VX. Uses the electro-osmotic effect. First such demonstration of active, electro-osmotic, vapor transport. ASTM E96 B (Water Vapor Transport, WVT). ASTM F2298 (Dynamic Moisture Permeation Cell, DMPC). 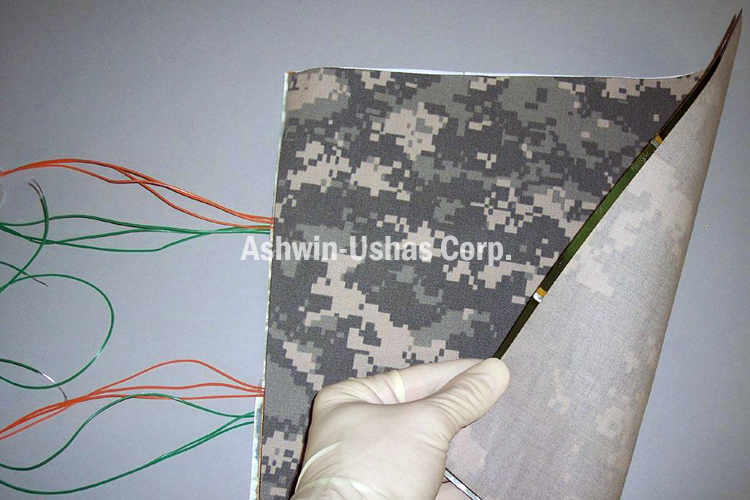 ASTM F1868 (Sweating Guard Hotplate, SGHP). Use “smart” Controller to limit current densities to reduce power consumption to the lowest possible, prevent burnout and eliminate fire hazards. Use humidity and temperature sensors inside and outside garment. 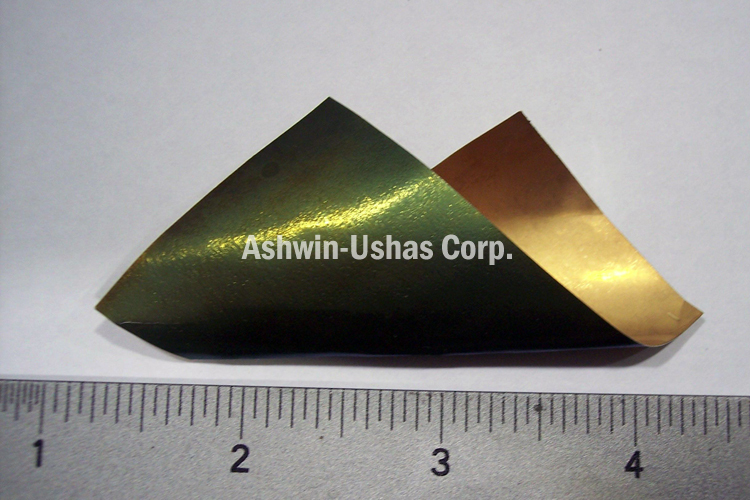 Run on rechargeable Li ion batteries. Originally developed for the US Defense Threat Reduction Agency (DTRA). ASTM F392 (“Gelbo Flex Test”). Seaming: Testing of seams between the “pixels” in a garment. Technology is currently under further development prior to operationalization. For inquiries and more information, please Contact Us.